30-50% of their own capital or existing equity into the project. Great dealerships record conservatively, respect the top finance position, and hold department managers accountable for accounts receivables and for enforcing the following of standard procedure and controls They have a thorough outside review of schedules and reconciliations, at a minimum twice per year. They set up reserves to cover inevitable write-offs and they do not overpay managers on income never realized in order to maintain an accurate bottom line. They ensure that proper working capital is on hand because they know that money makes money. Top dealerships believe you can’t expense your way to a profit. They are aggressive, they advertise strategically, they fully invest in Internet marketing, and have a strong F&I. They recognize that all businesses are being pushed to “grow” in order to outrun IT expenses, increased personnel costs, and tight margins, which unfortunately are here to stay. Successful dealerships review all the “little things” because they realize that when taken collectively they are not little. They get rid of software tools, Internet lead programs, and other unnecessary items if they do not add value. They evaluate all “new” expense items by quantifying how much each expense adds to gross profit and/or whether an expense makes a big impact in the daily lives of their employees. 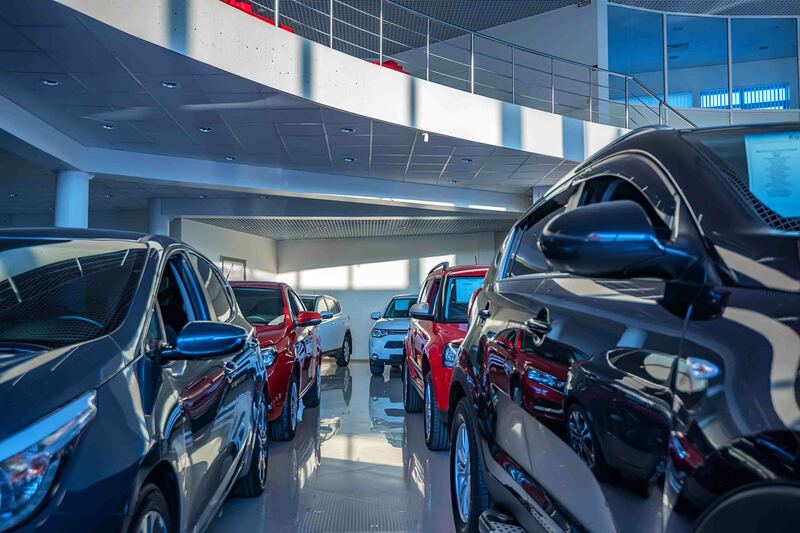 Top dealerships understand and approve new car inventory ordering and closely manage aging. They turn used cars fast realizing that those dealerships with a 75 days or less and especially 60 days or less turnaround are generally the best operators. They are aware that floor-plan interest in on the rise so they monitor it closely. They go against the norm of “packing” inventory because it does not provide value and they are disciplined with their rules for turning cars. They get into the details of renewals and if they are large enough, they consider getting an insurance advisor involved. They review their cyber coverage, have regular IT cybersecurity “check-ups” and they carefully review business interruption coverage. The strongest dealerships have established re-insurance plans because they are aware that these dollars truly add up. They obtain an outside analysis on new proposals and they place limits on the vehicles that they write contracts on. Outside Investments They seek diversification in their other investments and invest for the long-term. They are conservative and follow the advice of Warren Buffett (why doesn’t everyone?) on being patient when it comes to buying and holding onto stock. They periodically take the time to meet and review the issues and nearly 100% of the time something is added, fixed, or a key decision is made. Examples include changes to a life insurance policy, updating critical documents or gifting (discounts are still available). A transfer may empower the next generation or ensure continuity and succession. Regular planning helps to get the house in order for a possible sale (many states still have an estate tax at levels well below the Federal exemption). Planning helps to avoid probate and scrambling to get organized when it is too late due to unforeseen events such as an illness, or unplanned sale, etc. Want new articles before they get published? Subscribe to our Dealer Details Newsletter.